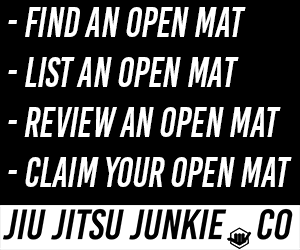 Over the last few weeks, the BJJ community has been rife with rumors about Paulo Miyao about a recent USADA ban from competing. In order to silence the rumor mill, Paulo went to Instagram last night to address his followers and fans. A full statement from USADA has yet to be released.